Alergi merupakan penyakit yang biasa dijumpai di mana-mana, tetapi banyak orang yang kurang kesedaran mengenai penyakit ini sehingga tanda-tanda alergi tidak berapa diendahkan, sehinggalah ia boleh menimbulkan penyakit lain pula. Alergi adalah reaksi atau tindakbalas yang berlaku pada tubuh disebabkan oleh peningkatan kadar imunoglobulin E yang merupakan suatu mekanisme sistem imun. Alergi dipengaruhi oleh faktor genetik dan persekitaran. Oleh itu, alergi ini boleh dikurangkan dengan mengurangkan atau mengawal persekitaran supaya terhindar daripada alergi, seperti debu, tungau dan makanan alergi. Terdapat berbagai tanda yang menunjukkan seseorang itu alergi. Secara amnya, terdapat dua jenis alergi iaitu yang berkaitan dengan pernafasan dan kulit. You vacuum with a HEPA filter. You stay indoors when the pollen count is high. You take medications as directed. But do you really have your allergy symptoms under control? If you’re constantly doing the “allergic salute,” the answer is probably no. 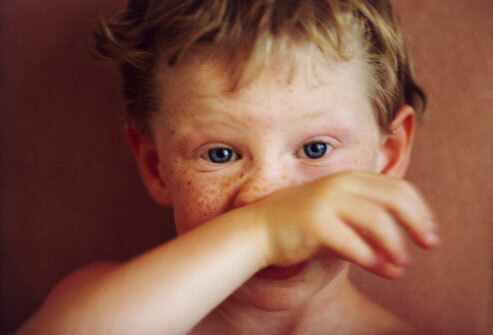 This gesture — a swipe at the tip of an itchy, runny nose — is especially common in children. Dark circles under watery eyes are another sign of allergies run amok. The circles may result from frequent rubbing of itchy eyes. Fortunately, itching, tearing, sneezing, and a runny nose can all be relieved with antihistamines. If you already take this type of medication, check with your doctor about adjusting your dosing schedule. 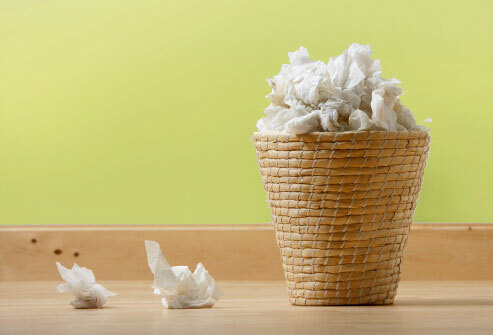 A stuffy nose usually lasts a week or two when a cold or flu is to blame. If congestion goes on and on, allergies are a more likely suspect. During an allergic reaction, the lining of your nasal passages may swell and produce excess mucus. This can cause sinus pressure and headaches. Decongestants can provide short-term relief. For a long-term plan of action, consider seeing an allergist. Wheezing is often associated with asthma, but it can also signal an allergic reaction to pollen, mold, pet dander, or other irritants. 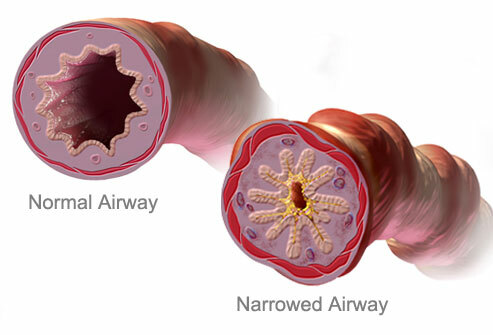 The characteristic whistling sound occurs when air passes through narrowed airways. In severe cases, obstruction of airflow requires emergency care. You should be evaluated and monitored by your doctor if you have wheezing related to allergies. Itching may just be a sign of dry skin. 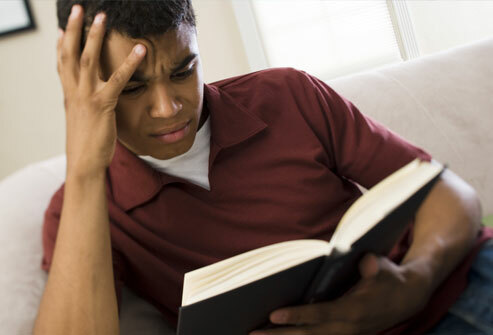 But when it is persistent, and especially when accompanied by a rash, eczema may be to blame. 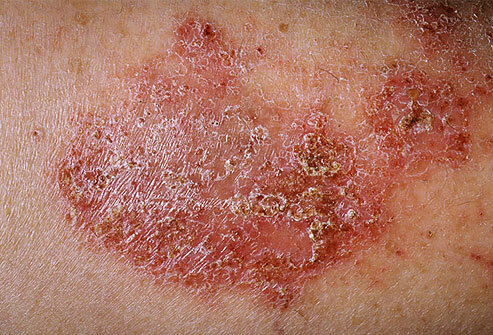 Eczema is a type of skin reaction that’s common in people with other allergies. Triggers may include soap or detergent, pet dander, and coarse materials. Moisturizers and hydrocortisone cream can help soothe flares. For severe cases, prescription medications are available. Hives are hard to miss. 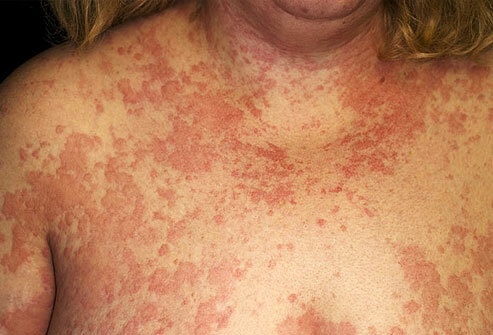 These pale red bumps tend to itch, and they can last from several hours to several days. Often, they’re caused by an allergic reaction to some type of food, medication, insect sting, or even sunlight. Antihistamines are usually effective for immediate relief. But the best solution is to identify and avoid the trigger. Itching, congestion, sinus pain — allergy symptoms can be tough on sleep. Symptoms like coughing or wheezing may wake you up, and a stuffed nose may make it hard to fall asleep. Some allergy drugs can also disrupt a good night’s sleep. Trouble sleeping is one sign that it may be time to ask your doctor about changing your allergy treatment regimen. You may find it hard to concentrate when your eyes are tearing, your nose is dripping, and you’ve been up all night. In addition, some over-the-counter antihistamines may make you feel foggy. If you find your job performance, home life, or relationships are suffering because of allergies, don’t hesitate to tell your doctor. It may be time to discuss your treatment options. Allergies can deal a triple-whammy to your energy level. First, your symptoms can affect the quality of your sleep. 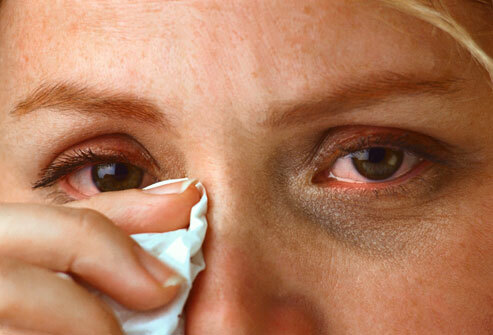 Second, allergies involve a chronic overreaction of the immune system, which can cause fatigue. Third, some antihistamines cause drowsiness. Some newer antihistamines are less likely to cause drowsiness; ask your pharmacist for help.